With just 7 days to go, the excitement for ISL season 4 has reached sky high. Ticket sales have started at all the 10 venues with preparations being on at full swing in all the 10 cities. With two new teams in the fray, the upcoming season is expected to be the biggest and the most competitive of all previous campaigns which is why the fans are expected to throng the stadiums in high numbers. To talk about ticket pricing at all the venues, let us start with the champions - ATK. Kolkata being a footballing hub of the nation has always thought of its fan base over monetary gains. This is evident by their moderate ticket ranges which starts from INR 100 whereas the hospitality tickets are worth 5000 bucks. Tickets in different blocks of the Salt Lake stadium are priced at 150, 250, 400 and 1200 (INR). 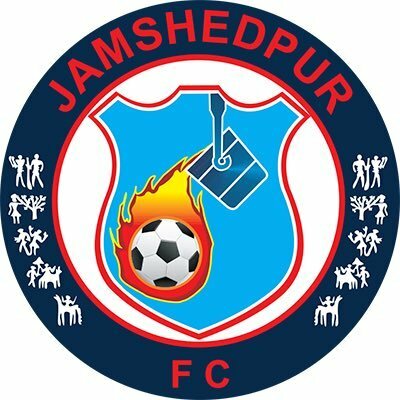 New boys, Jamshedpur FC will play their home games at the JRD Tata Sports Complex. In order to attract fans for their debut season, Jamshedpur FC have kept their ticket prices at a very low rate. Starting from just 50, the ticket range for the common public is till 240 INR only. This is a good move by the management to attract fans and build a strong home support for the team from the Steel City. Bengaluru FC - the current superpowers of Indian football also has one of the most loyal fans in the country. And to make their support even pleasing, the Blues have kept their starting ticket range from just 100 rupees. The hospitality box tickets are priced at INR 1500 which can also be said as being pretty decent. Delhi Dynamos were the surprise package of the previous campaign and saw a decent turnout to watch their attractive style of play. The Dynamos have priced their tickets in five price points between INR 149 to INR 499. Champions of 2015, Chennaiyin FC also have moderate ticket pricing to ensure a healthy turnout for the Super Machans. 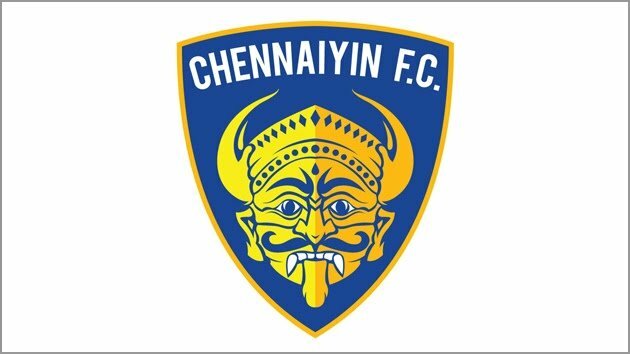 Priced between 150-249, the people of Chennai will throng to watch their football stars live in action courtesy of some affordable rates. North East United, owned by John Abraham are looking to again play on their underdog tag and are looking to surprise the big teams in the league. The Highlanders have priced their tickets in the range of INR 249-1200. They always have had a good backing in the Guwahati stadium and this season will be no different. The football mad state of Kerala has arguably the best fan base in the country at the moment. The stadium in Kochi has always surpassed expectations and has been filled to the brim by the Yellow Army. But their ticket rates are on the higher side as compared to the other teams in the ISL with their cheapest ticket starting from INR 500. The other price points at the Jawaharlal Nehru Stadium in Kochi are 850 and 3500 which is the VIP lounge. For FC Pune City, the price points are 200, 400 and 600 while the Vvip tickets are also at a reasonable rate of INR 1500. The Stallions need their Orange Army in full voice if they are to qualify for the knockout stages for the first time ever. The ticket prices for Mumbai City and FC Goa are yet to be known.